awe what a great cause! xO! i've heard about this cause and it's awesome sheila! great post and it's awesome you're spreading awareness on this topic. 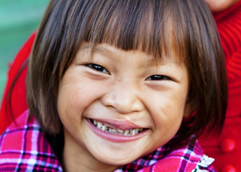 I have heard about this organization and I adore it's ability to help people gain their smile. =) Lovely! That's awesome. If I was still in college I would definitely be checking out this organization! such a great cause! 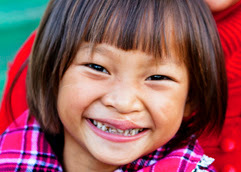 everyone should be able to have a beautiful smile! Excellent post. My cousin was born with a cleft lip. Without surgery, he would have developed speech problems. Great program. Certainly put a smile on my face. And I'm following you on there as well! I've already heard a few times about this cause, it's really a good cause! Wow a georgeus and amazing cause! Really lvoely post! Hi Sheila, Thanks for your kindness and sharing this with us. hey, thx for your comment. we can follow each other.so please start and i follow back.